Your brand is what sets you apart from every other school. It is your school in shorthand and can be a powerful emotional connection between you and the rest of the world. 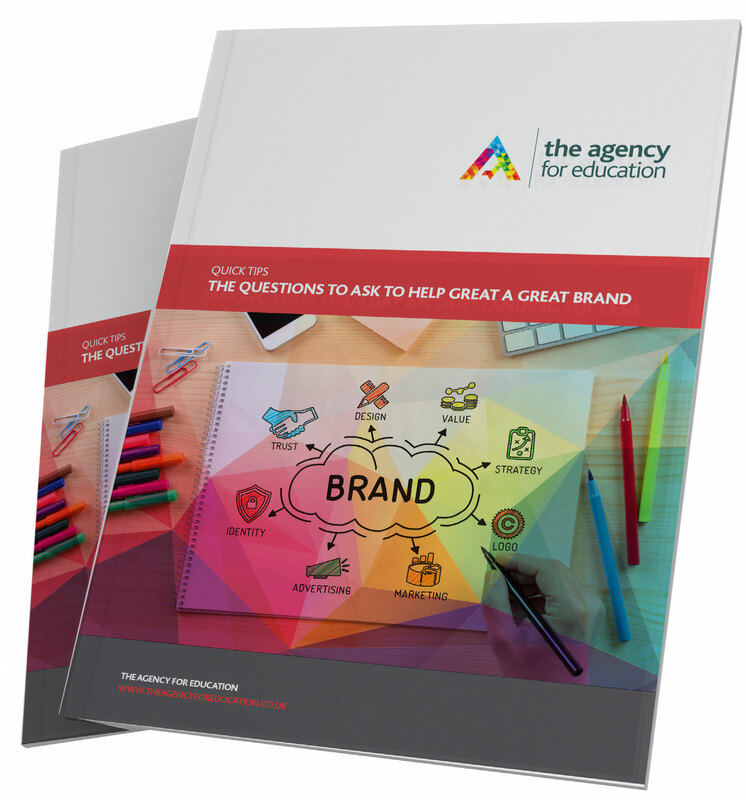 Our guide includes questions that should help you can define, develop and communicate your brand. What exactly is your brand identity? Who uses the school brand?